Welcome to olgringo.com Salsa Direct. Here you will find the widest selection of products from Ol’ Gringo Chile Company at the best available prices. 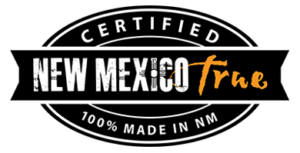 Our factory, nestled in Southern New Mexico’s chile fields, has specialized in red and green chile sauces as well as award-winning salsas for more than 20 years. You will find the Ol’ Gringo line of products as well as its sister lines, Andele and Aztec’s, which is tailored for more ethnic tastes. And don’t leave until you’ve checked out our amazingly simple and tasty recipes.